From one land of the South to another, beauty secrets grow in the fields. 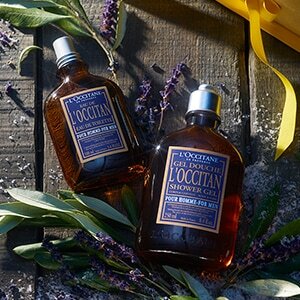 Immortelle from Corsica, Shea butter from Burkina Faso, Lavender from Provence, the lands and rituals of the South nurture the L’OCCITANE treatments.L’OCCITANE Spa offers an ample choice of expert facials, body treatments and massages. 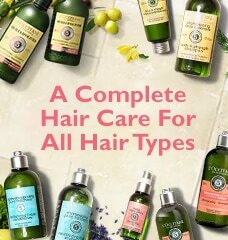 There are based on natural ingredients and exclusive ritual 100% hand-performed. Two natural extracts of Corsica for absolute beauty. 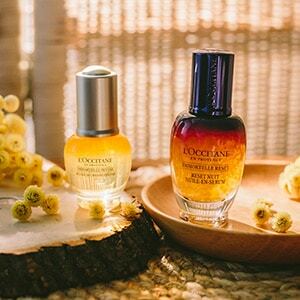 L’Occitane has created its first global anti-aging facial skincare with two natural treasures of Corsica, one from the land, the other from the sea: the yellow gold Immortelle and the red Jania Rubens Algae. An experience to find balance between the two elements. 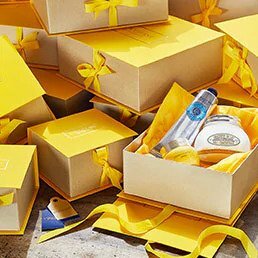 The regenerative power of the patented Harmonie extracts is based on a unique concentration in active molecules of the finest quality of Immortelle Millesimee essential oil and Janie Rubens Algae, to visibly act on expression wrinkles, skin tone and face volumes. 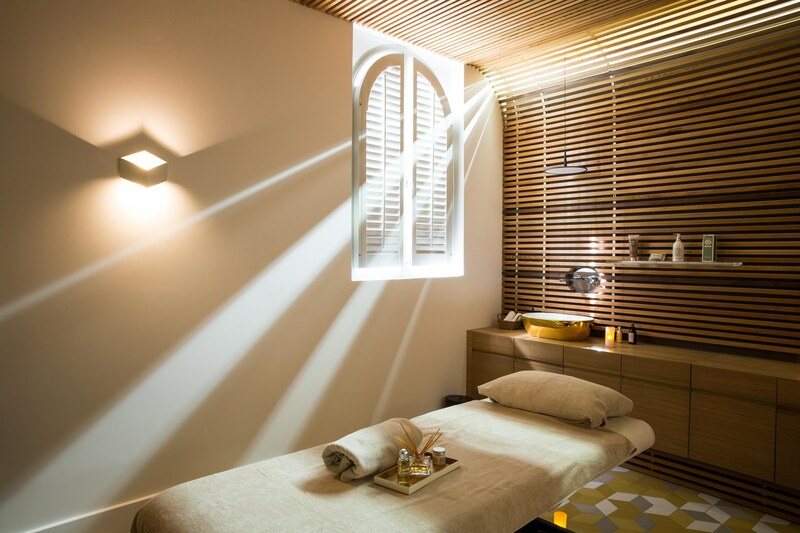 Evolutive textures featuring rare ingredients are fused with a signature Shiatsu-inspired face massage in this expert anti-aging facial, to rewind time for skin. A scalp massage is provided as a prelude to ease tensions and relax body and mind. Skin volumes and contours seem more defined, skin elasticity looks improved, as if tightened, and skin tone is more luminous. 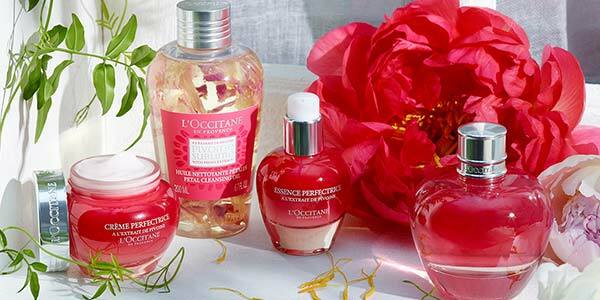 A radiant and youthful skin for a harmonious beauty! The absolute treatment against skin-slacking for the face and neck, as well as the decollete area. 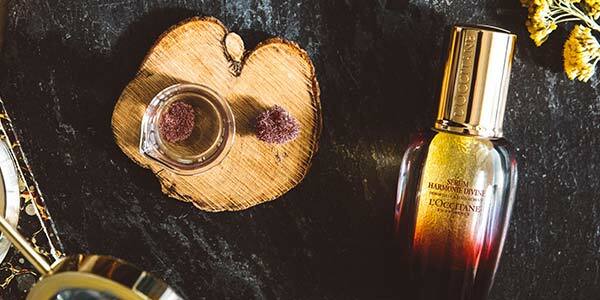 This exceptional anti-aging facial combines the regenerating actions of 7 natural active ingredients, including organic Immortelle essential oil and Myrtle, with lifting and contouring massage techniques to help boost cellular youth and deeply rejuvenate the dermis. This unique facial offers true elegant beauty to your skin. 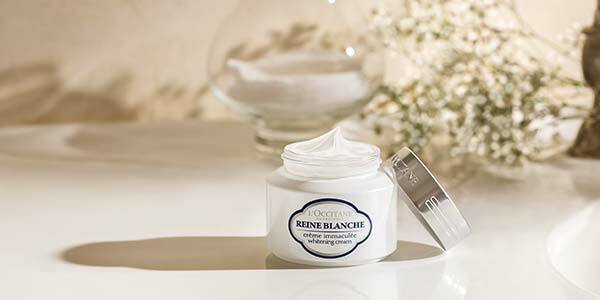 Reine Blanche products are associated with a new signature massage sequence using Japanese Shiatsu techniques, that boosts micro-circulation, promotes firmness, releases deep muscular tensions on face's trigger points, and stimulated key energy centres. Movements are also performed with a healing stone in white jade, providing a pleasant cooling sensation, and oxygenating benefits for further radiance. Enjoy a FREE Reine Blanche Illuminating Eye Care & Mask* with purchase of Reine Blanche 3+1 / 5+1 or RM2000 package. From 10th April – 31st May 2018 only. 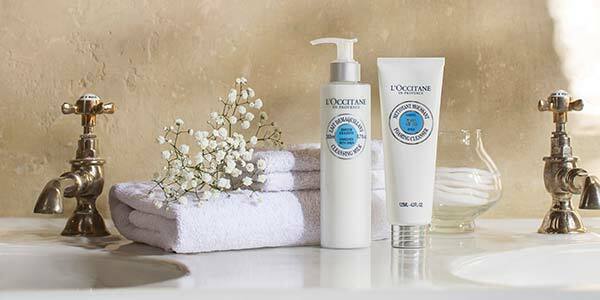 The perfect treatment to sublime skin with a natural radiance boost! Pivoine Sublime complex, extracted from Peony flower, associates skin-perfecting peony patented extract and mineral-based optical corrector to help immediately and visibly create a perfect-looking skin. Combines with our signature drainage massage sequence that stimulates circulation and eliminates toxins, this facial helps beautify skin. Produced by the women of Burkina Faso using traditional methods, Shea butter repairs, moisturizes and restores balance to dry or overworked skin. Massage further heightens these properties and stimulates micro-circulation. 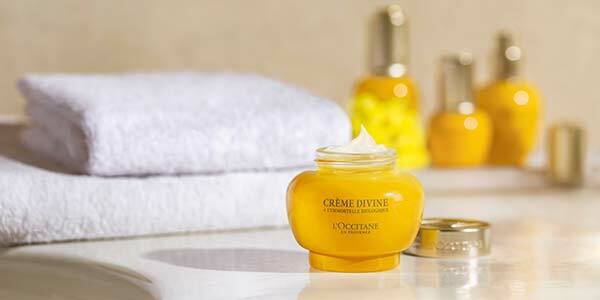 The combination treatment from Immortelle Divine Secret and Immortelle Divine Eyes together. 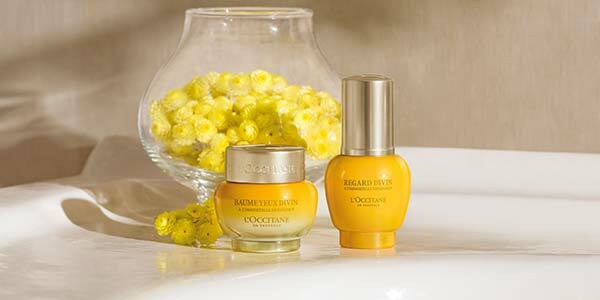 The combination treatment from Immortelle Secret of Youth and Immortelle Youthful Eyes together. Enjoy your first Beauty Lounge treat with 50% off any treatment!